Content aggregator service Storify has launched a new plan that it’s calling Storify Business and is being rolled out for every one of its users. 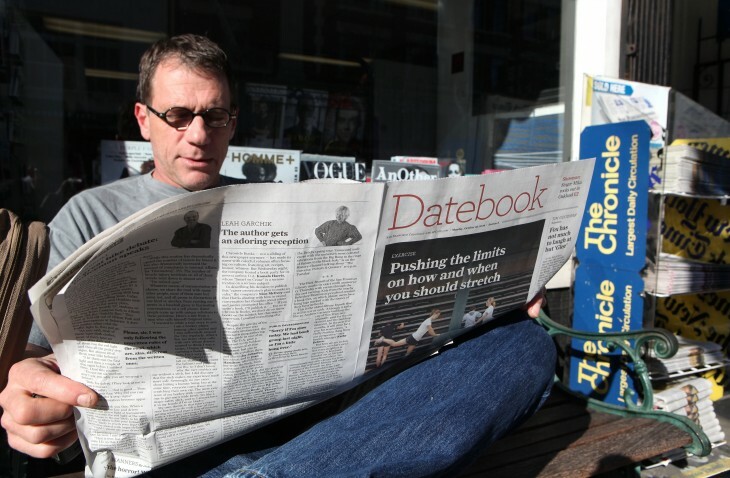 This plan is the first time the company has created paid premium accounts that has become available for individuals, businesses, and organizations — those who use the service for reporting and publishing. Some might think that this is Storify’s monetization strategy, and they would be partially correct. The first part of that plan actually happened with the release of its VIP program last March. 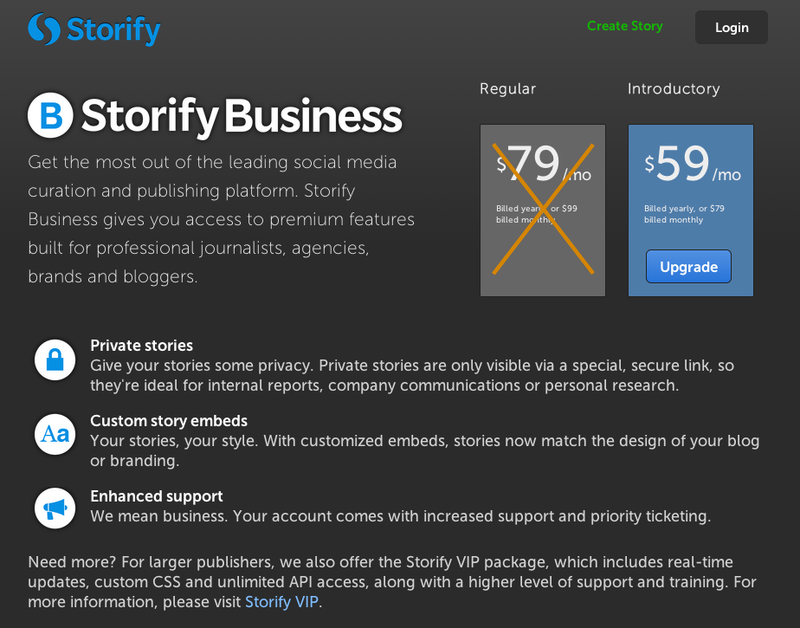 Burt Herman, co-founder of Storify, tells us that the VIP program is for larger sites and organizations and includes features like real-time updating, full style customization, and even API access. With this new business plan, it’s available for everyone, but with limited features like private stories and simpler customization options. Interested users can get started by signing up on Storify and paying an introductory price of $59 per month, which is a discounted price. In addition to this release, the company has announced that its free version is getting an update. Starting today, Storify’s homepage and editing dashboard have a fresh new design and features, including the ability to modify a story’s URL, search Instagram by username or location, and the option to delete items from the user’s “storypad”.